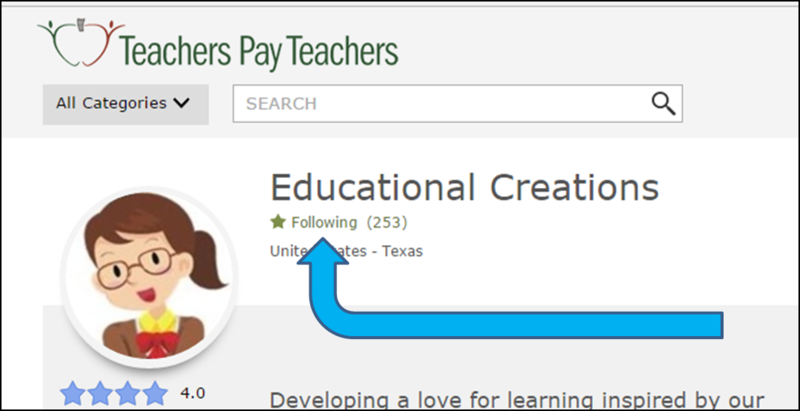 This has been a popular resource for many years. Last year I made the decision to discontinue this FREEBIE set. However, after MANY requests from people who found the old images on Google and Pinterest I’m bringing it back! 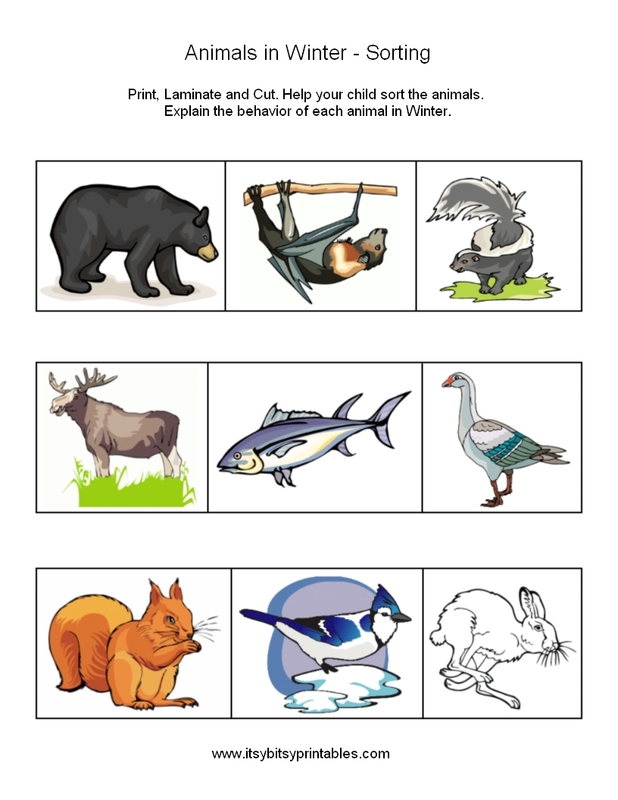 Three strip puzzles that focus on the three types of activity that animals do in Winter. 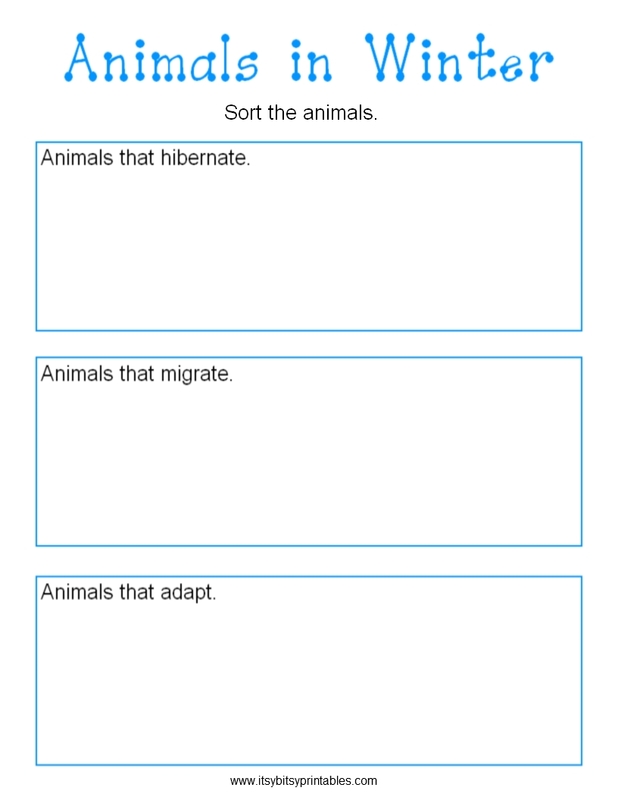 An easy reader coloring book that shows which animals adapt, migrate or hibernate. 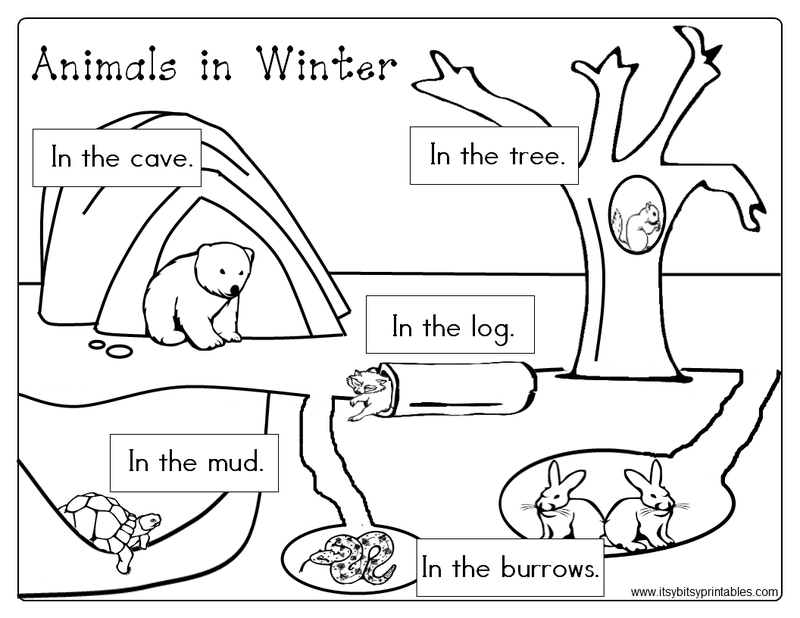 A coloring page that reviews the activities of animals in Winter. A classifying activity for the learners to demonstrate their understanding.